Your London Perfect experience begins with a hand-picked vacation rental and continues as our expert team helps you plan every step of your holiday to ensure a trip of a lifetime. Big Savings on April to May Stays. Up to 40% Off! 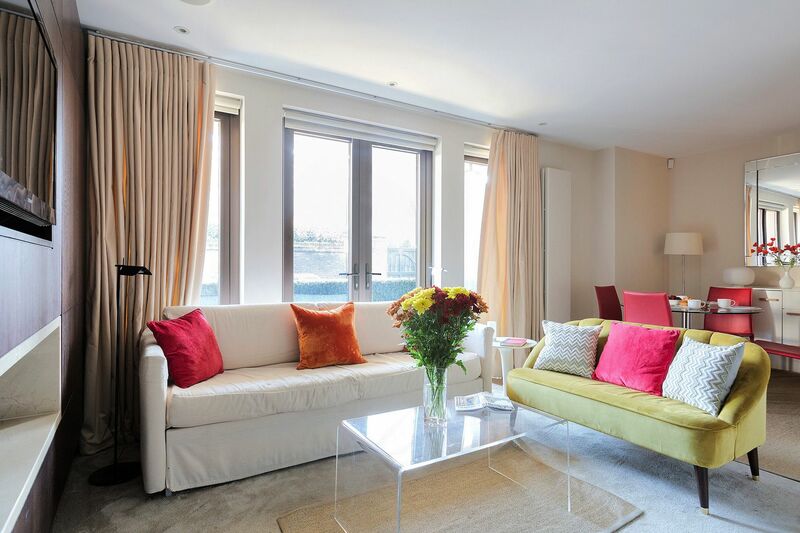 A beautifully decorated and welcoming 2 bedroom, 2 bathroom London rental with garden access in stylish Kensington, London. 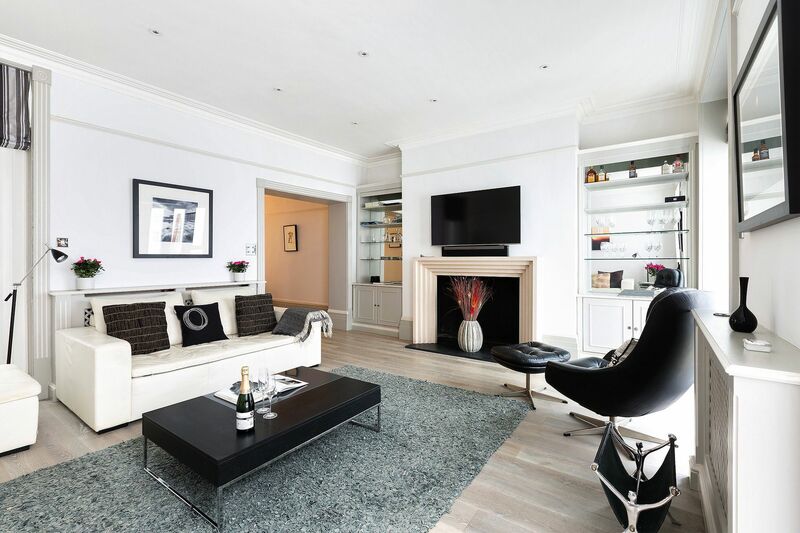 Set on an exclusive street in the trendy Chelsea neighbourhood, this two bedroom rental features a stylish contemporary decor, high tech features and a remarkable setting on a quiet street near the Thames and King's Road. Book Now for Big Savings on April to May Stays. Los Angeles Times - "These listings will make you drool"
Sign up to receive the latest London news, insider tips, special offers and more! Welcome to London Perfect, a trusted provider of fine London apartment rentals with over 20 years of experience in the vacation rental market. 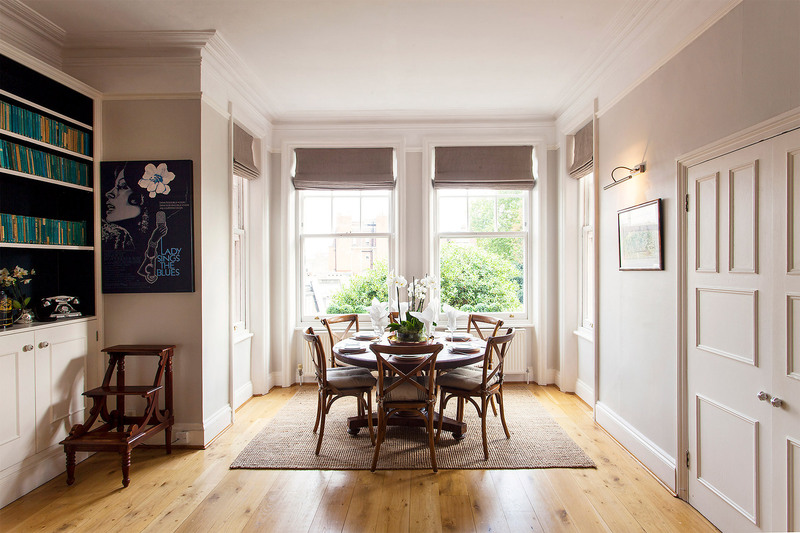 We personally inspect and hand pick every one of our London vacation rentals to ensure they meet our high standards, including impeccable décor and locations in the most sought-after London neighbourhoods. We know that time is the most precious asset, especially on vacation. We'll share our favorite London insider tips to help you enjoy your stay - from the best London tours and experiences to local restaurant recommendations. With London Perfect, take the stress out of holiday planning and enjoy the perfect London stay!